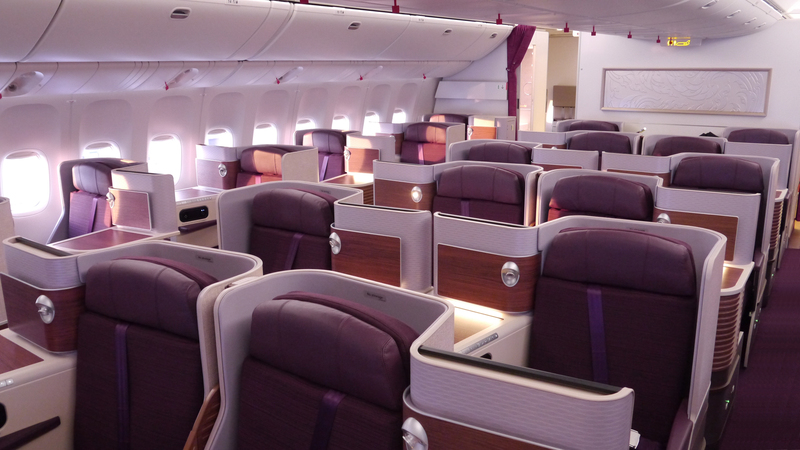 However, Thai will use their 747’s for some of their services which is a nice change. 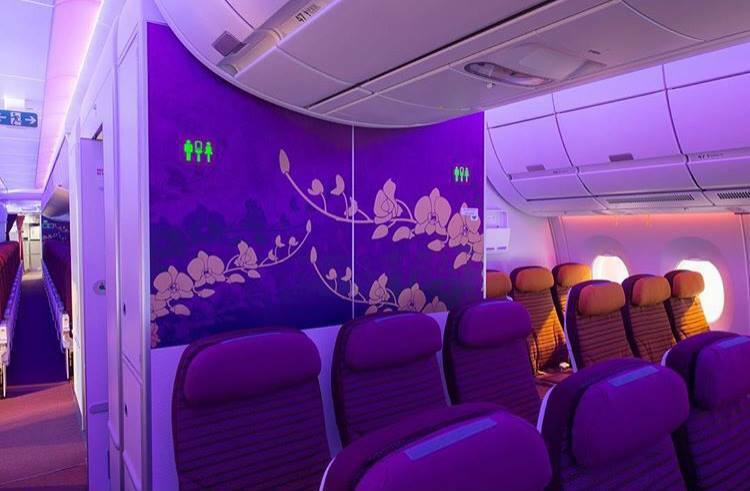 THAI to operate a number of Boeing 747-400 services to Melbourne in October 2016. A350-900XWB service pushed back to 30OCT16. It’s not yet clear which dates the 747’s will be operating so hopefully I’ll be able to list them on here when I get an update. What’s fantastic about this change? 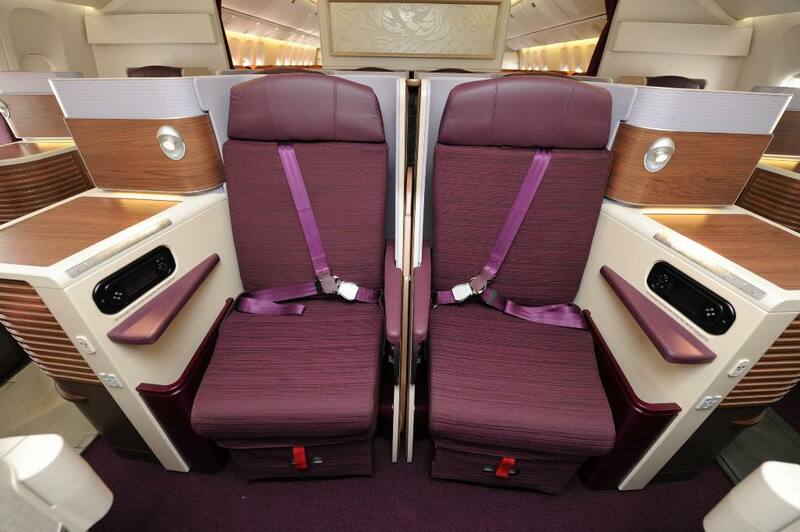 Thai’s 747’s are fitted with their newer first class product. 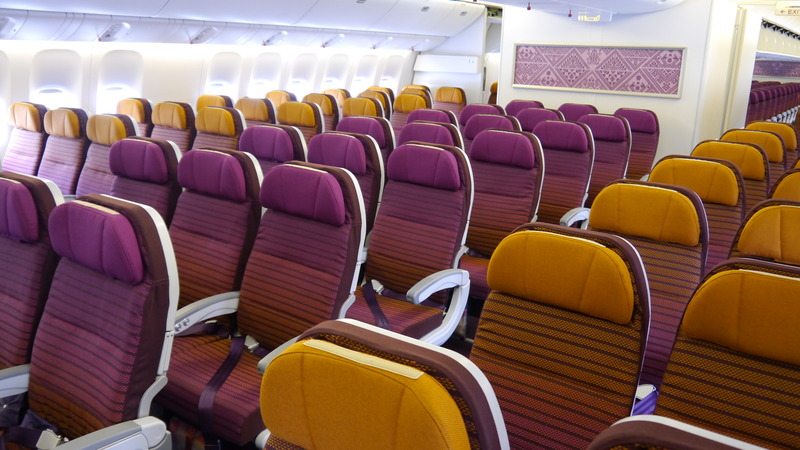 Thai are very generous with availability out of Sydney, and there will be a whole lot more from Melbourne. So if you want to try Thai first, and you’re from Melbourne now’s your chance as Life miles are having a brilliant sale! And they just became an SPG transfer partner. 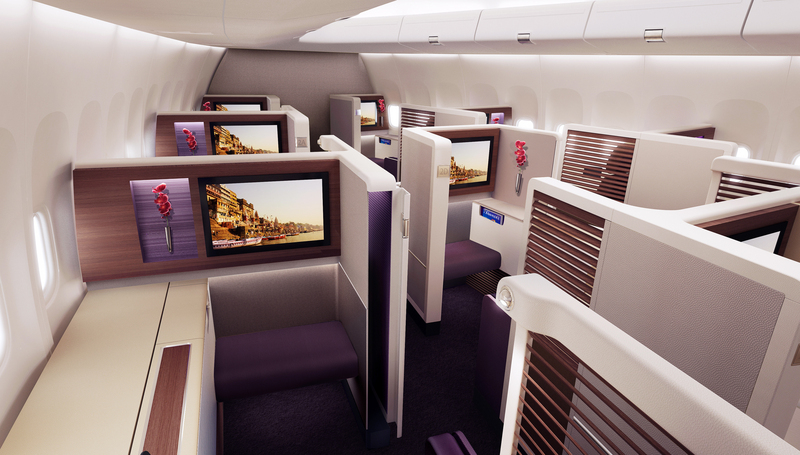 It’s not surprising that Thai once again delayed the A350 but the 747 is a pretty damn good replacement. 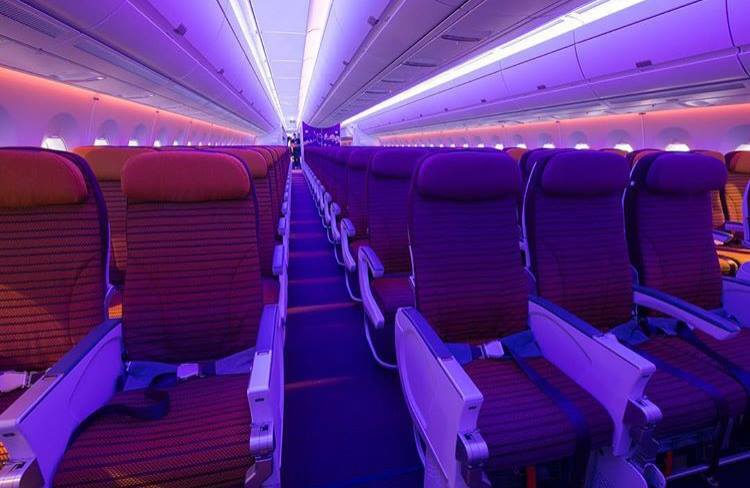 Business class passengers won’t get an upgrade regarding seating until the A350 is on the route. 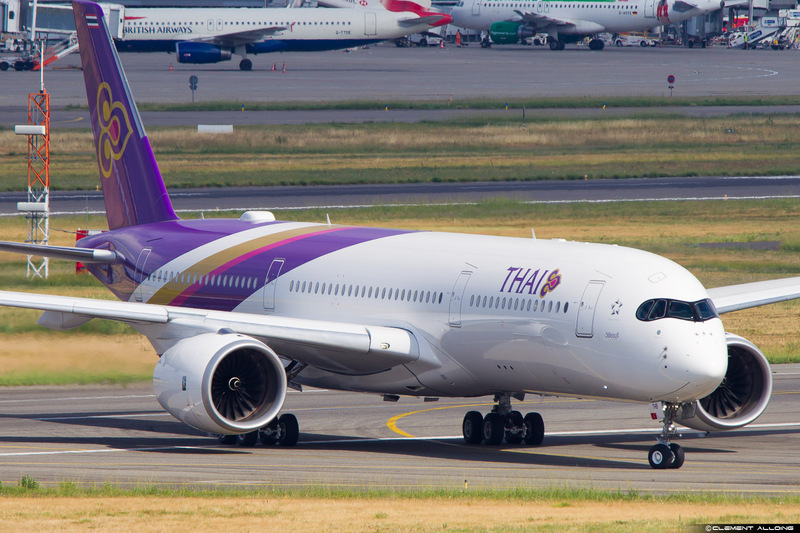 I wrote an update about Thai delaying their A350 for Melbourne services a few weeks ago and the airline confirmed that it would now fly on the 24th of September. Fast forward to today, Thai have delayed the service for the third time! 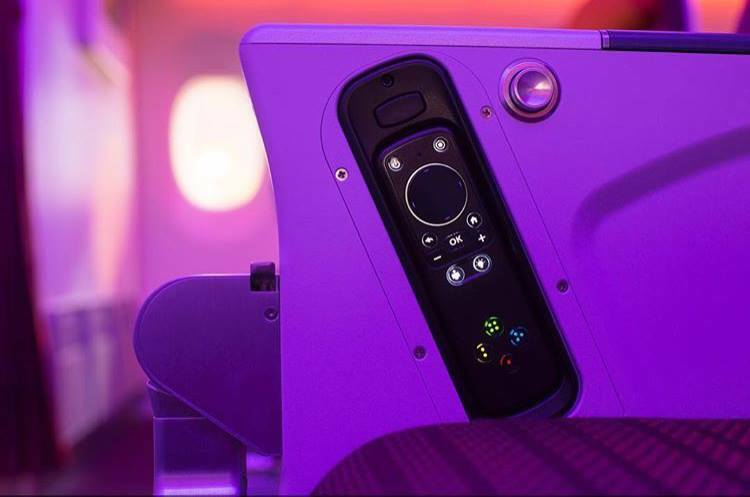 Thai Airways International (THAI) has further delayed planned Airbus A350-900XWB debut on Bangkok – Melbourne route, currently scheduled to enter service on 01OCT16. Latest update sees A350 operates on TG465/466 service from 01OCT16, while TG461/462 service will continue to be operated by Boeing 777-200ER/-300/-300ER until 28OCT16 inclusive. I’d say the reason for the delay it that crew training hasn’t yet finished and they are still training and doing familiarisation flights. All airlines have can have these problems when they receive a new aircraft so it’s nothing to worry about. Hopefully, this is the last delay for the much-anticipated aircraft into Melbourne. I’d love to try the aircraft so hopefully, I’ll get to try it soon. This week Thai announced that their A350 services to Melbourne were going to be delayed by a few weeks. They were supposed to start on the 16th however they are now scheduled to start on the 24th. This is Thai’s latest schedule update. From 16SEP16 to 23SEP16, Thai will operate Boeing 777-300ER (773) on TG465/466 service, instead of A350. The A350 will continue to operate Bangkok – Chiang Mai and Bangkok – Phuket route during this period.